Summer is here and the princess wants to prep her holiday. She has decided to go on a great European trip and she needs to plan it. Could you help her with this incredible task? 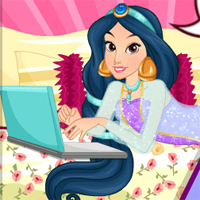 Start the game called Princess Eurotrip Planning and help the pretty princess choose the best countries to visit.